Real Madrid had to settle for extra time and a penalty shootout but prevailed to beat city rivals Atletico. After an early Sergio Ramos goal was cancelled out later in the game by the Belgian substitute Yannick Ferreira-Carrasco the game needed the additional 30 minutes and the penalty shootout. Juanfran's miss off the post allowed Ronaldo to score the winning penalty. 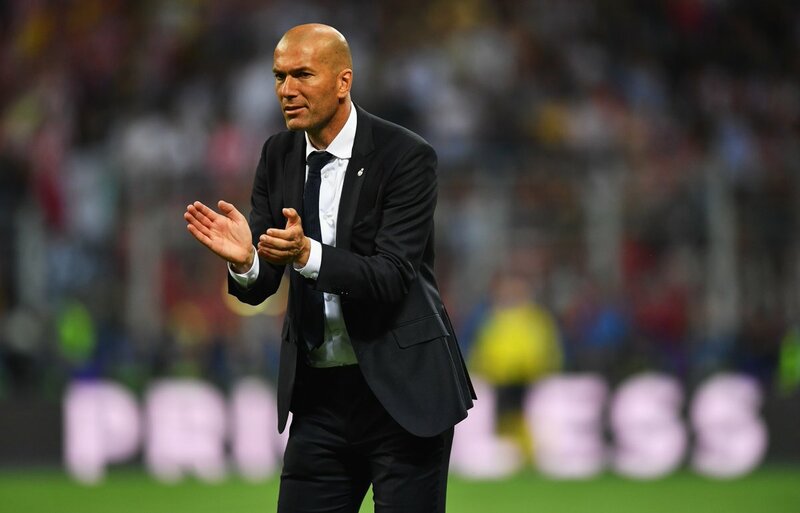 Real and Zinedine Zidane therefore captured their 11th Champions League trophy in a good night of football at Milan's San Siro stadium. Every thing should be note out by camera, video shot and biggest role play of Referee.